Um. Yeah. My brain has the dumb. But you already knew that, and this is even more evidence of such things. 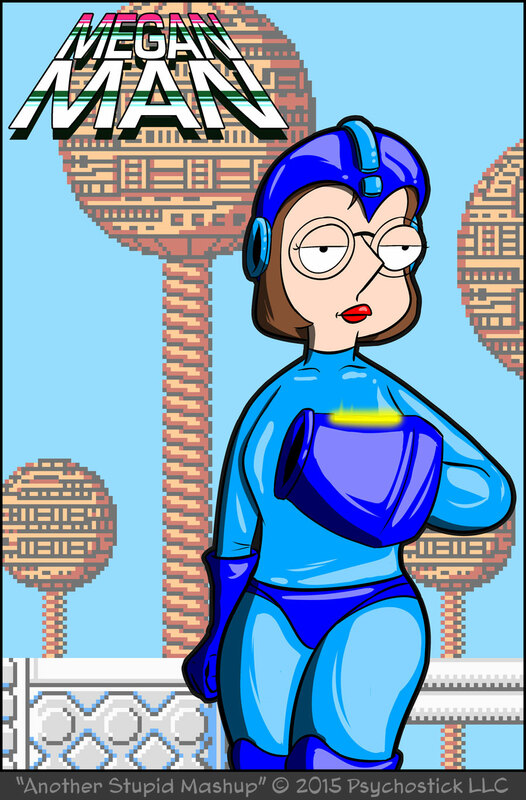 For those who do NOT know what the hell this is mashing up, it's Mega Man (a video game) and Meg from Family Guy (a television show).